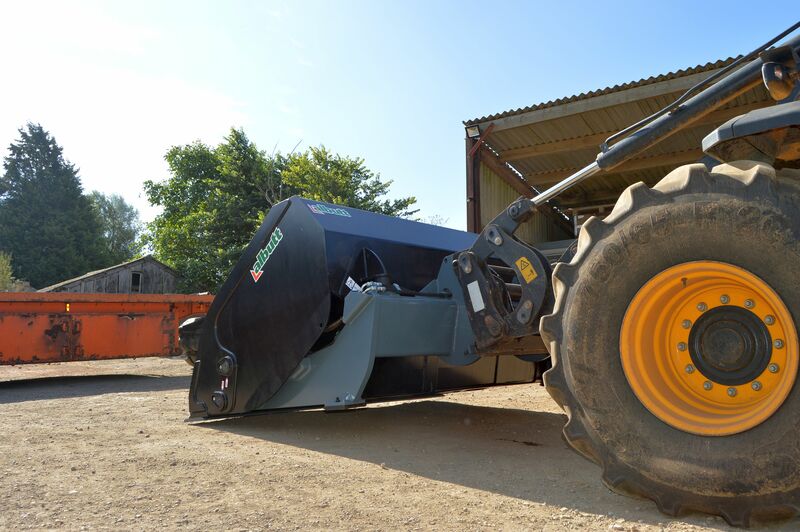 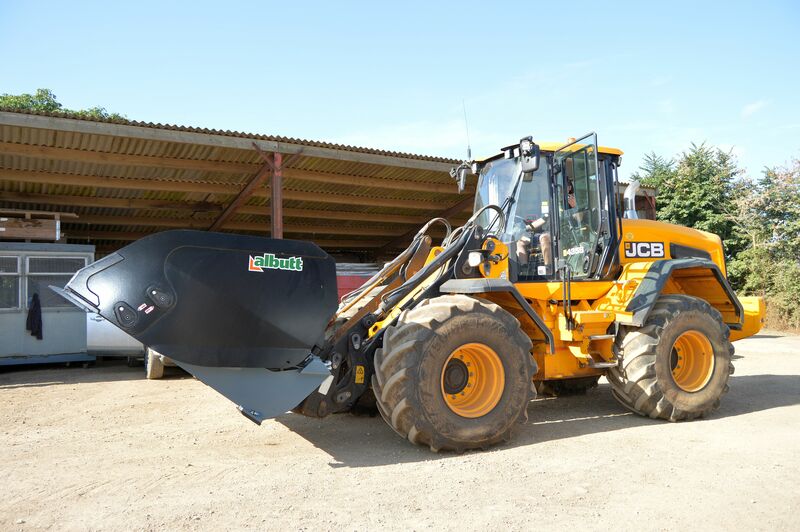 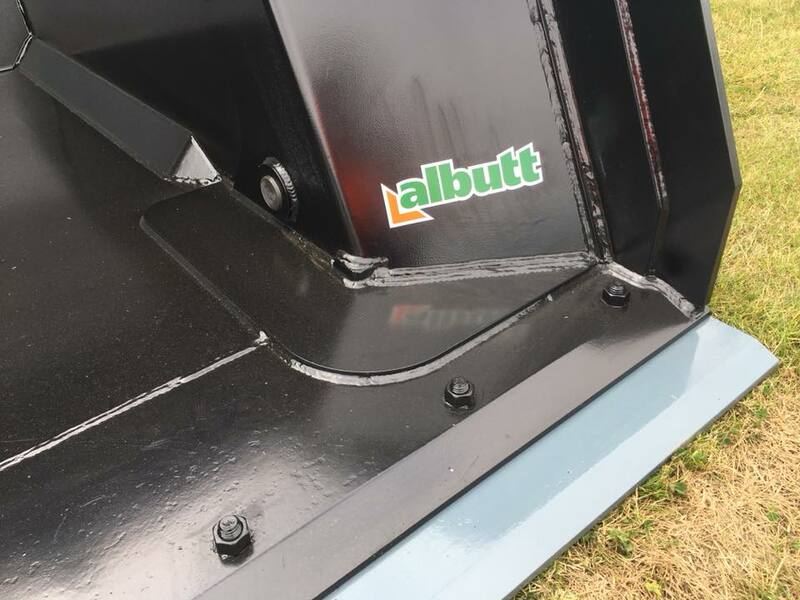 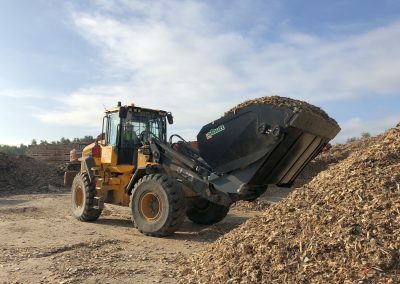 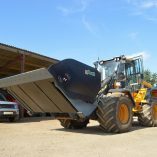 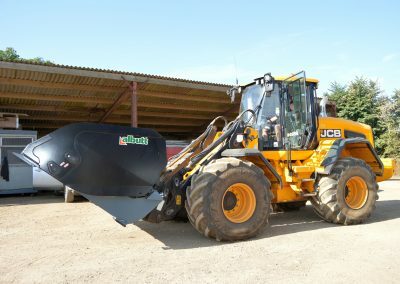 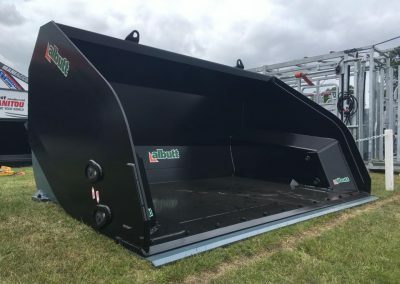 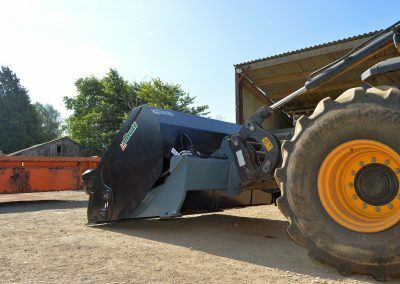 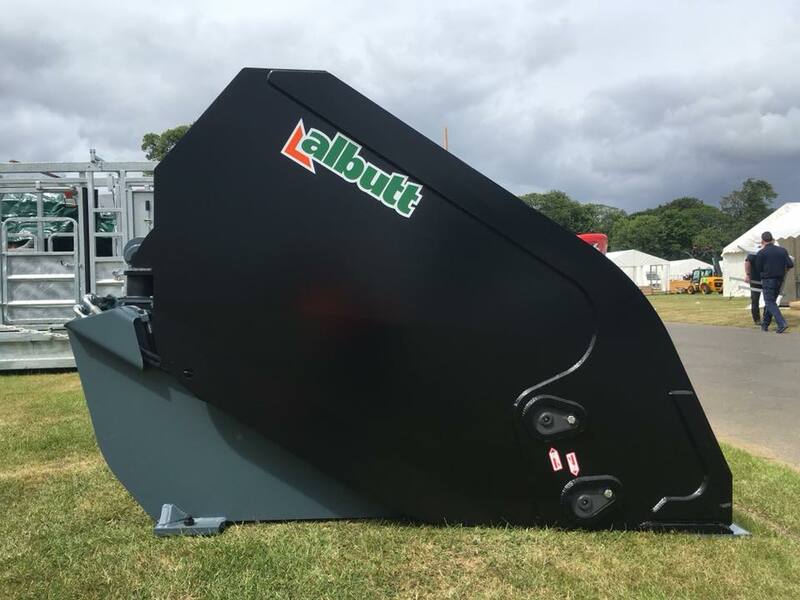 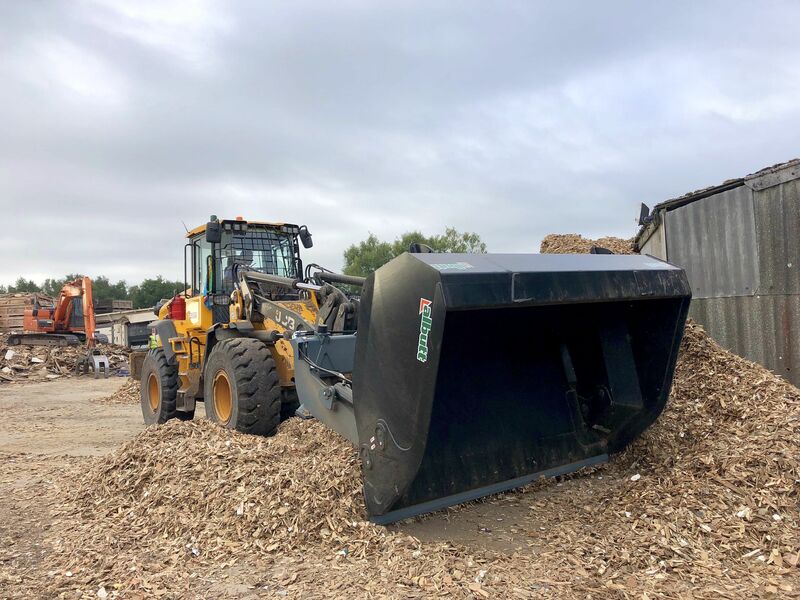 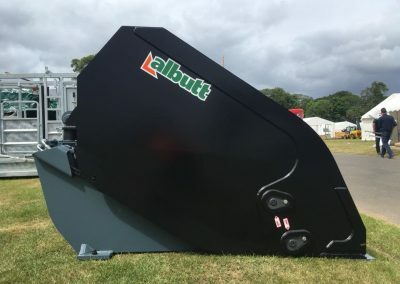 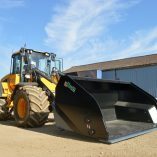 The Albutt XL range of High Tip Buckets are designed for high capacity shovels operating in intense cycle environments. 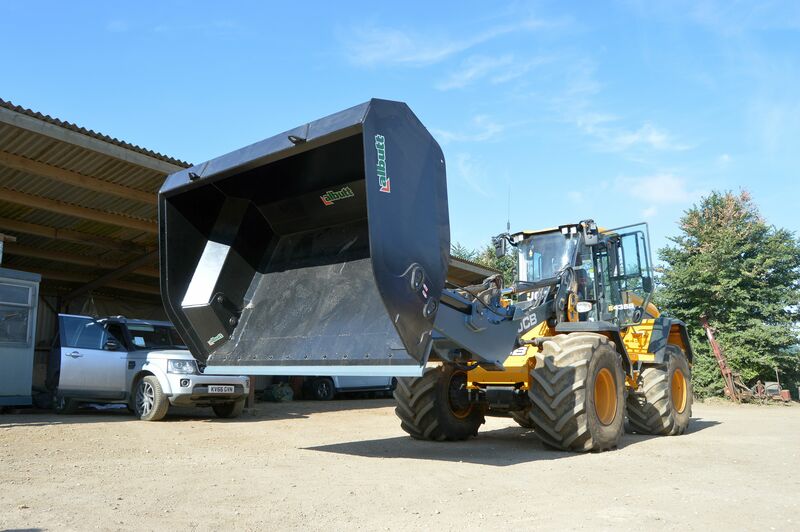 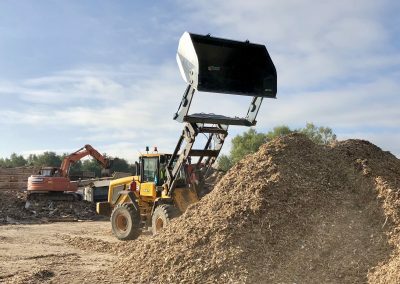 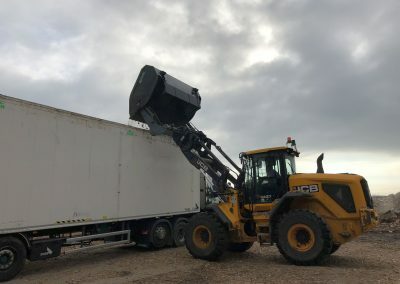 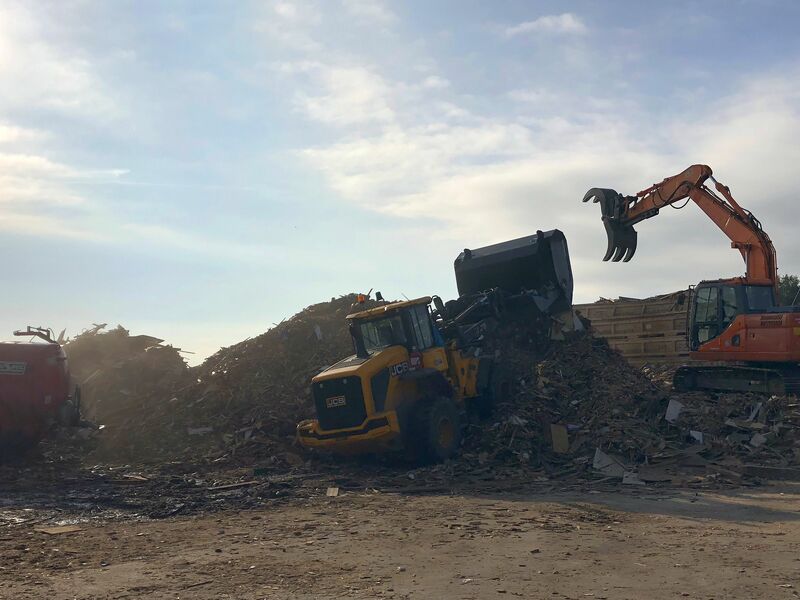 Launching from a Hardox cradle, the high capacity, Strenx shelled, bucket provides increased height and forward reach – improving both cycle times and productivity of its prime mover. 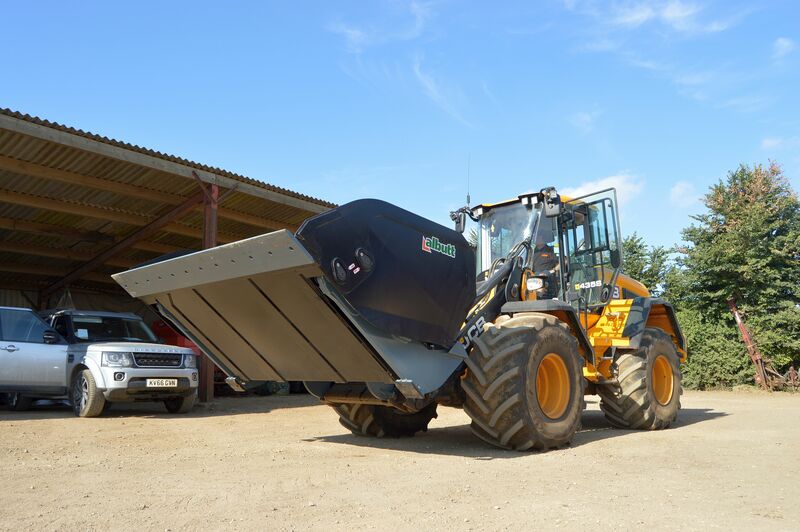 Hardox wear pads are used throughout – both adding to the strength of the bucket and increasing its service life. 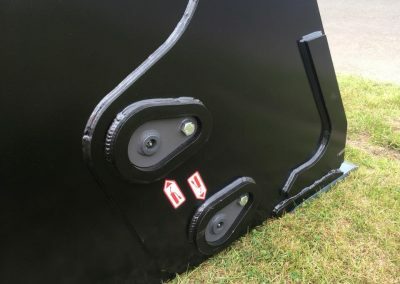 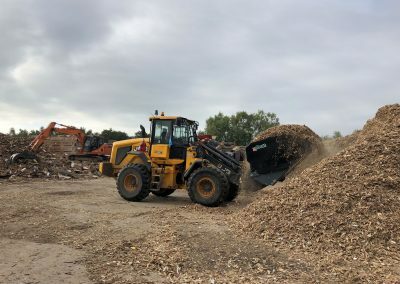 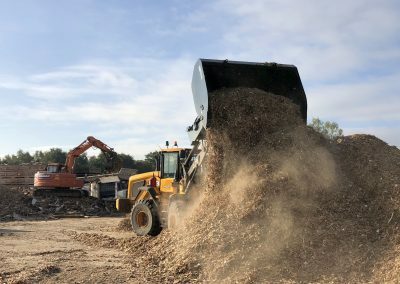 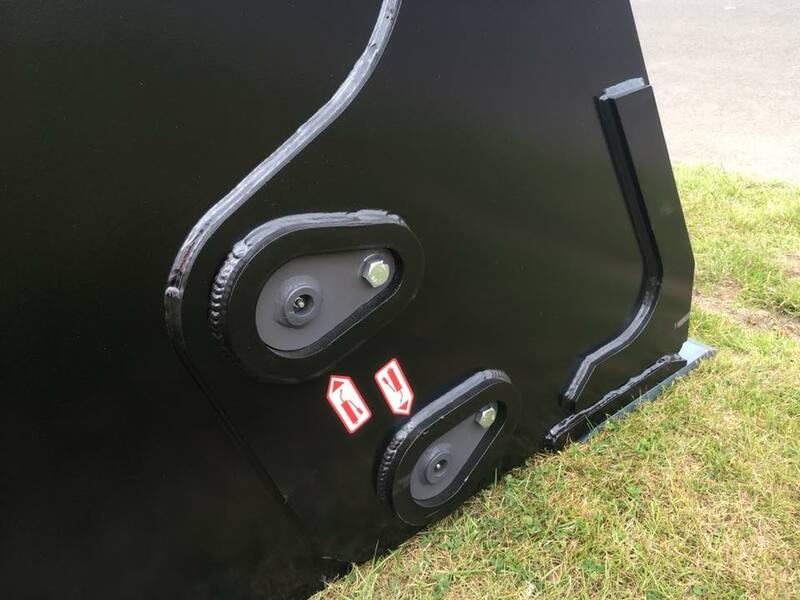 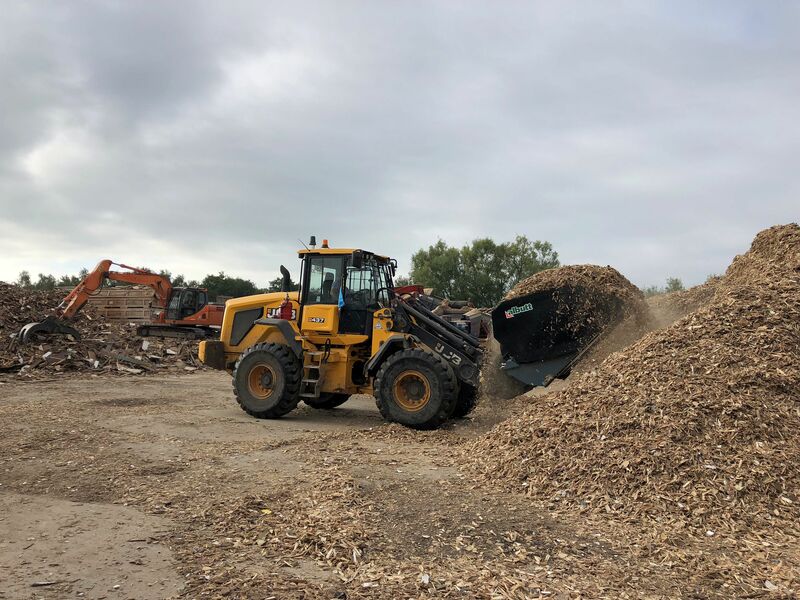 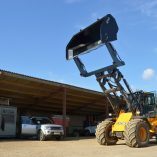 Maintenance is also made easy with the remote greasing facility – no need to stretch into those hard to reach places to grease the attachment. 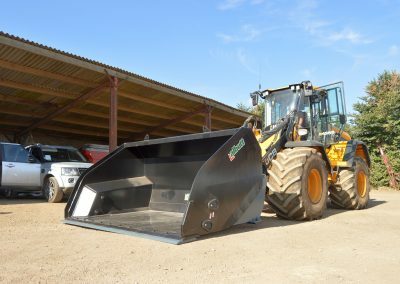 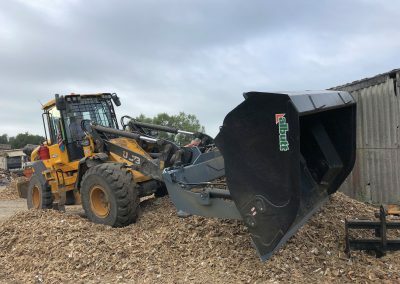 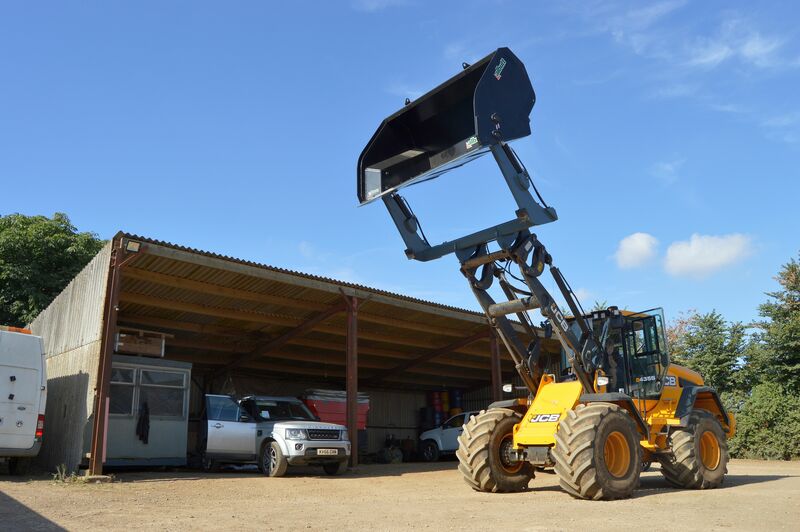 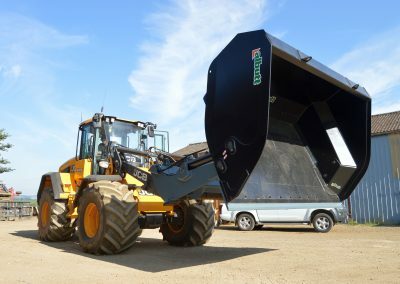 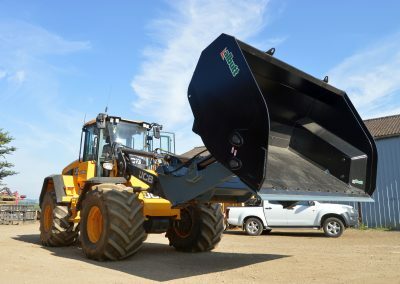 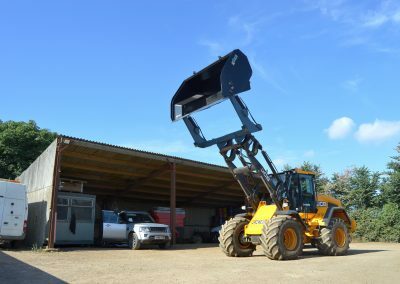 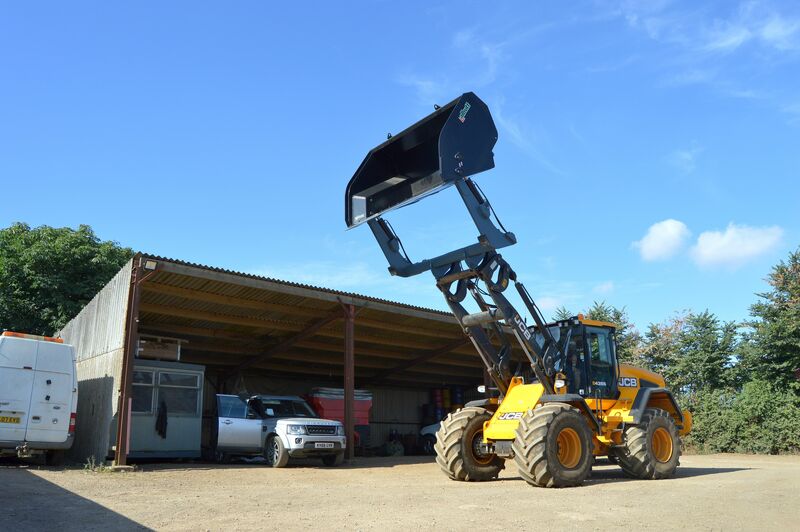 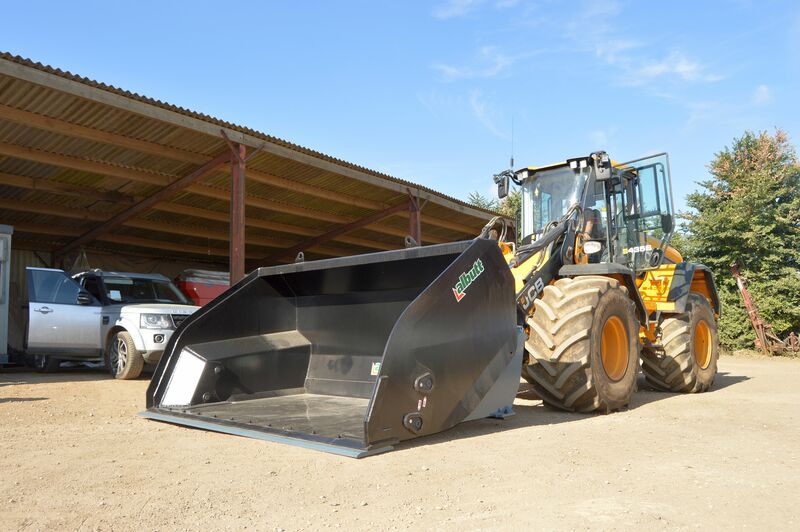 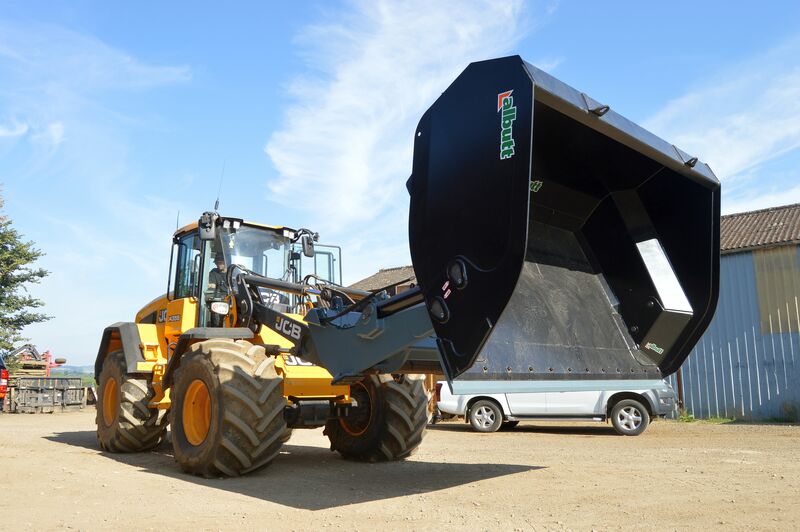 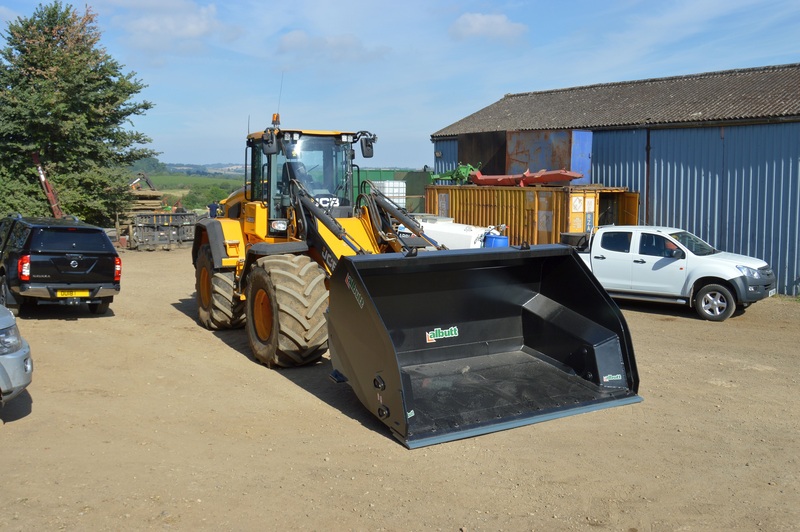 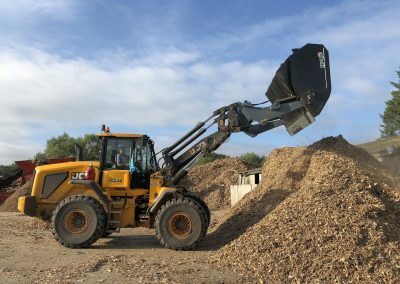 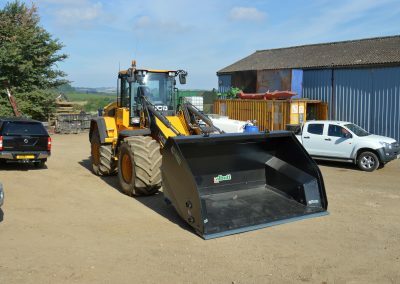 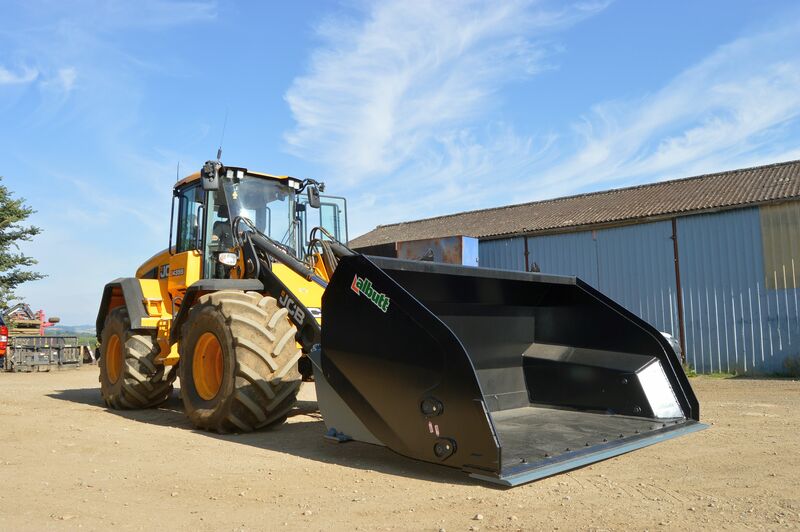 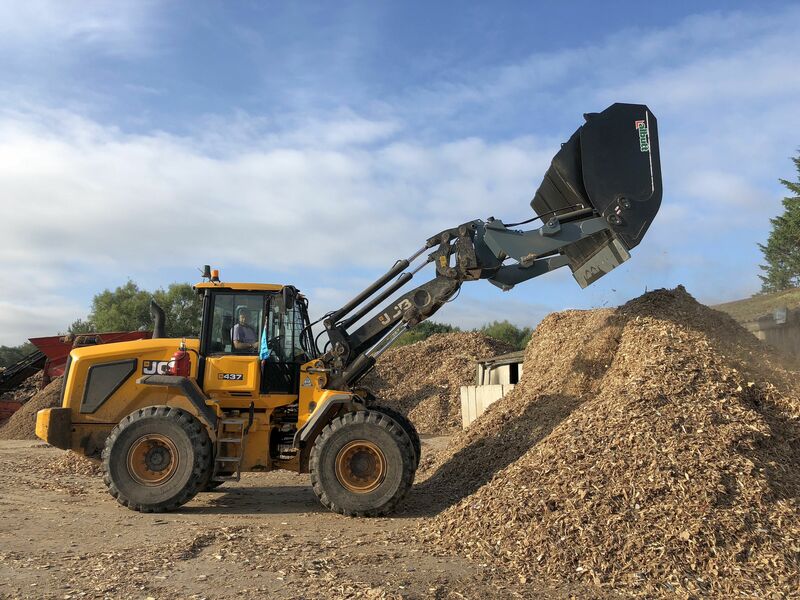 Suitable for loading shovels with a 6.50 to 7.50 tonne lift capacity, the XL High Tip Bucket Range is available in 4.76m3, 4.98m3 and 5.26m3 capacities.